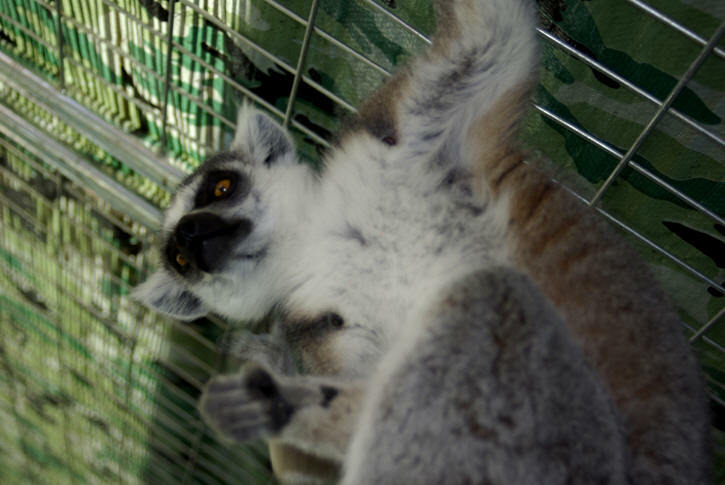 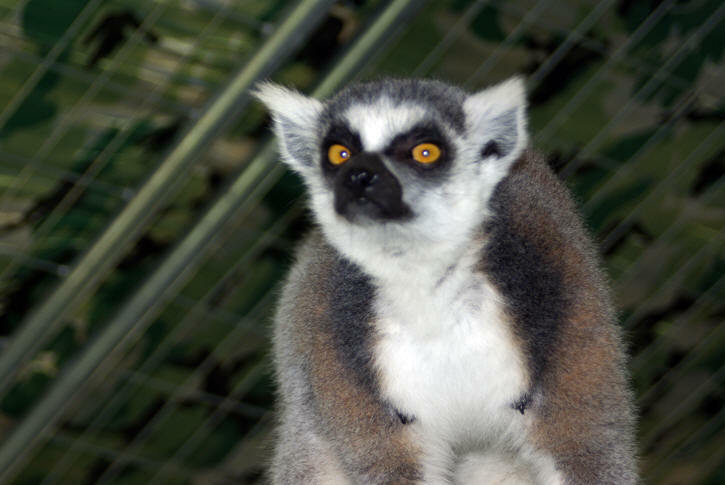 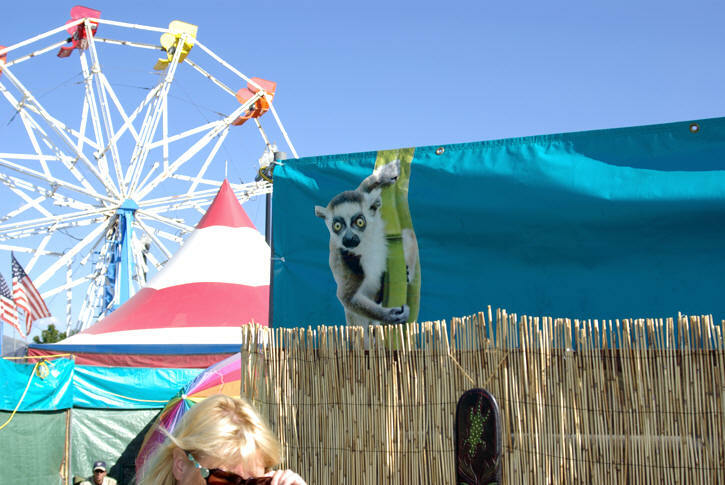 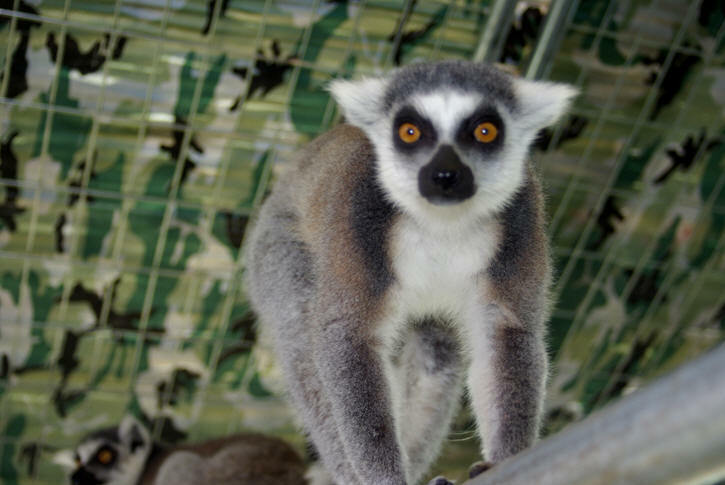 A new addition to the midway at the Utah State Fair is Tammy Thomson's Lemur Land of Madagascar. 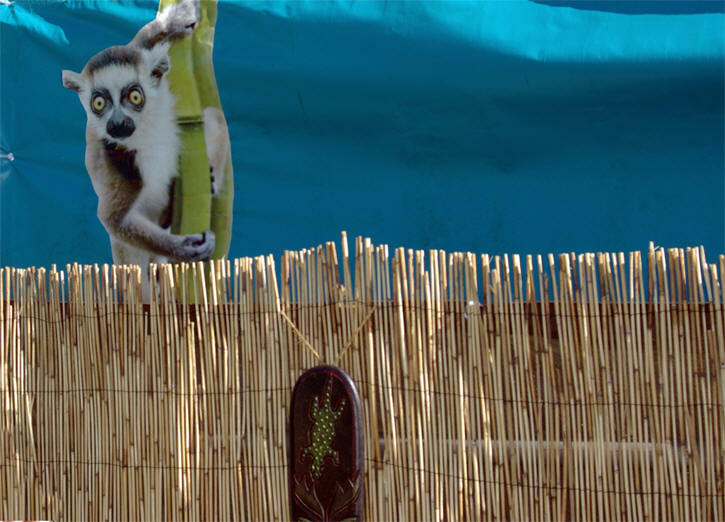 She framed her show just a few months ago (June 2010). 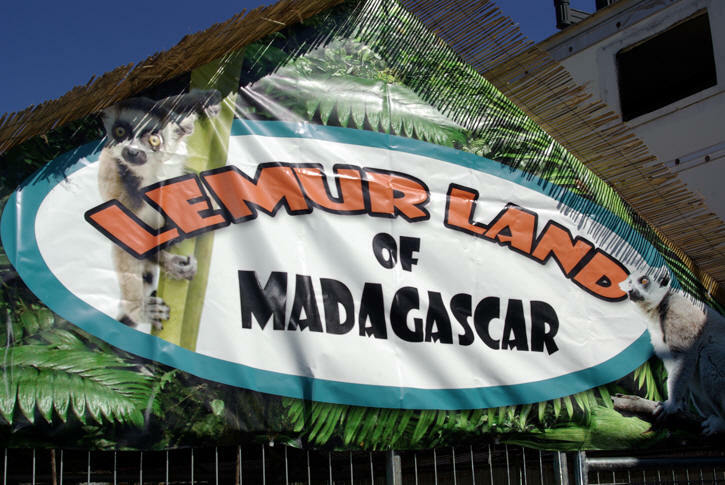 It has become a must see attraction. 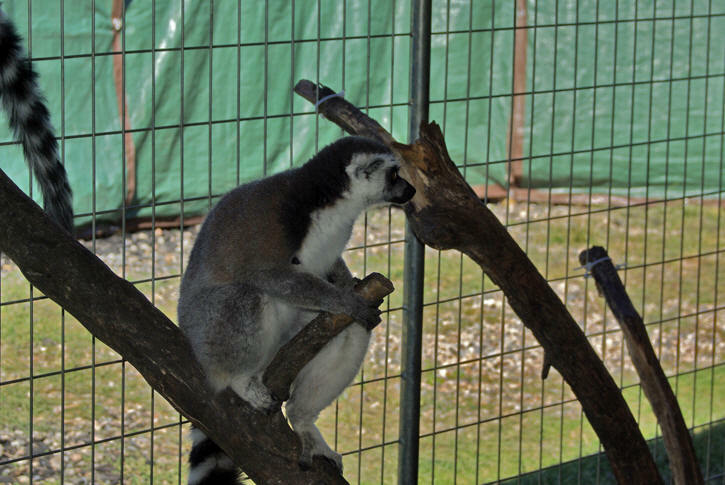 Where else can you get up and close with these amazing animal. 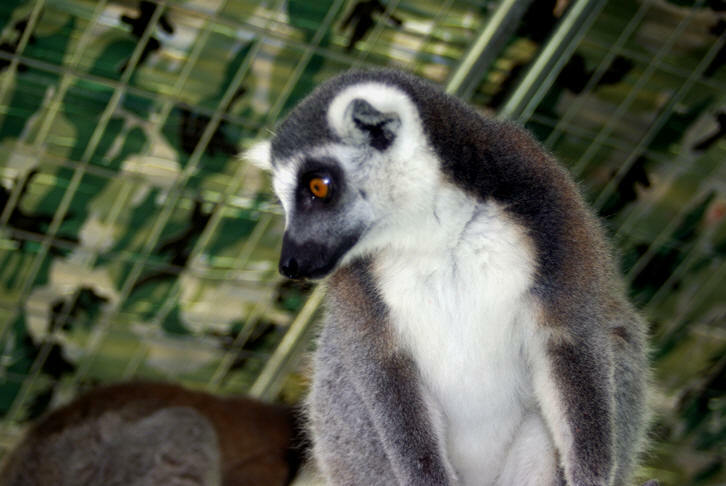 Ms. Thomson said "putting the show together and trying to get all the permits to transport the Lemurs (which are an endanger species) proved to be a daunting tack", but with her great reputation handing animals, proved just what was needed to put it all together and bring the exhibit to fair goes across America. 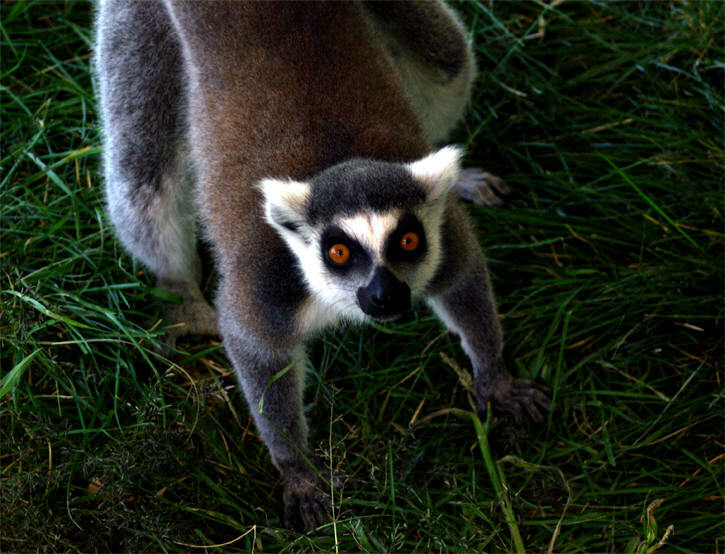 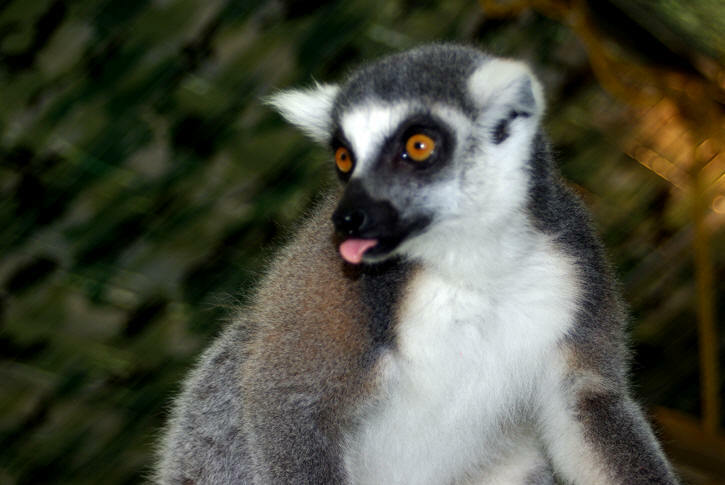 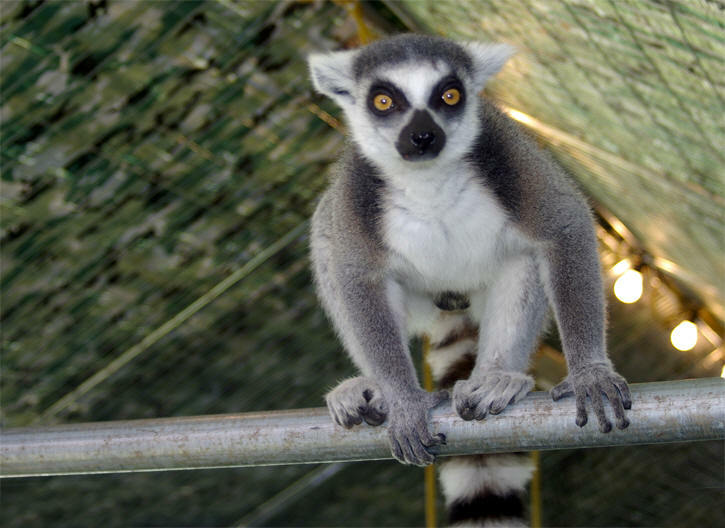 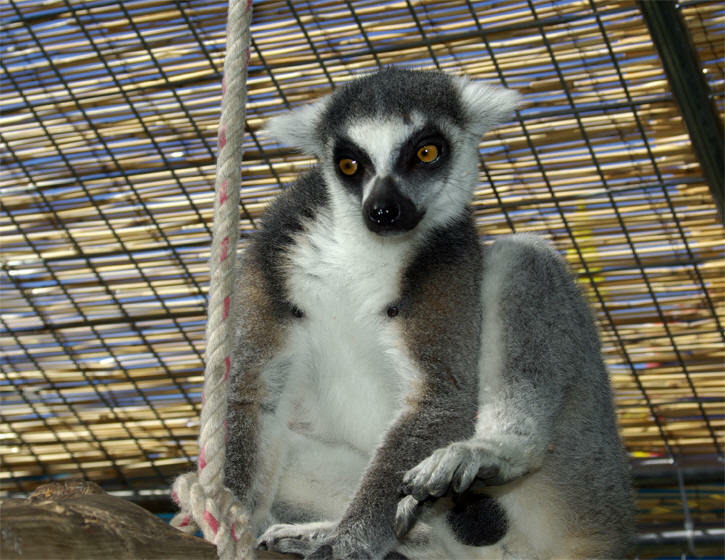 If you get the opportunity to visit Lemur Land of Madagascar don't pass it by. 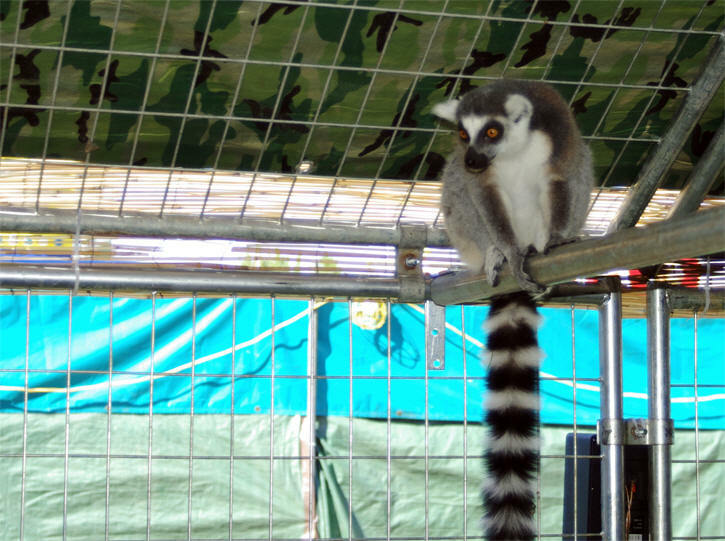 A great experience for young and old alike. 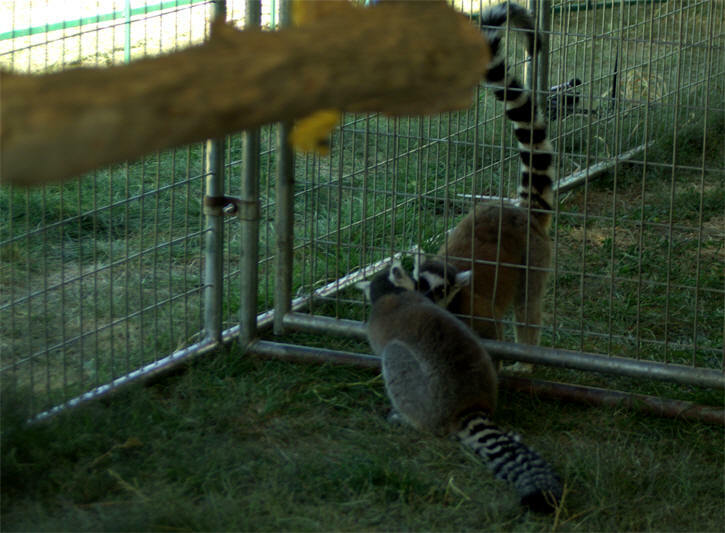 Ms. Thomson is also the owner of Camp Junction located Texas.